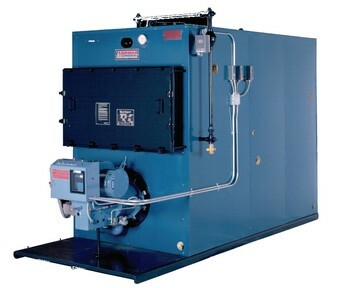 HVAC equipment and systems in the Chicago land area. Please make a selection from our menu and find loads of information on just some of our commercial products and services. 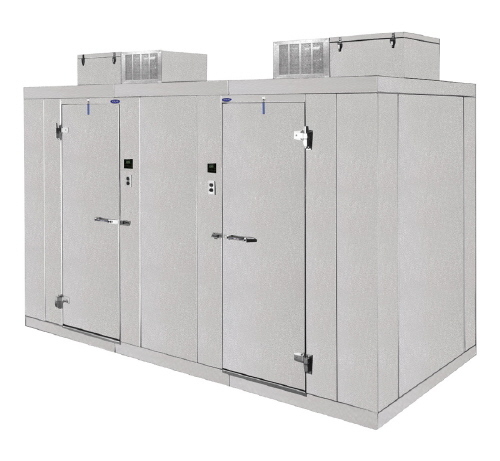 We service and repair all brands of commercial HVAC, central air conditioners, gas furnaces and boilers, and commercial refrigeration equipment in Chicago and the northern and northwestern suburbs of Chicago. 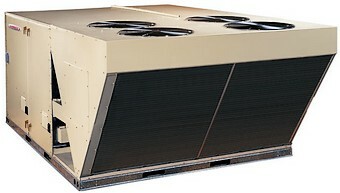 Looking for service or repairs for your commercial HVAC system in the Chicago-land area? Perri-Aire takes pride in offering dependable, professional, quality service and maintenance. Also servicing commercial heating, air conditioning and refrigeration equipment in the northern and nortwestern suburbs of Chicago including Bensenville, Evanston, Oak Park, Wilmette, Winnetka, Wheeling, Des Plaines, Skokie, Glenview, Northbrook, Glencoe, Park Ridge, Lincolnwood, Kenilworth, Highland Park, Arlington Heights, Niles, Morton Grove, Rosemont, Harwood Heights, Cook County and most of Northeastern Illinois. See a complete list of Chicago neighborhoods and suburbs that we service.